London, Manchester and Bradford are the worst area in Britain for vandalism, car crime and road safety – with a staggering 1 in 3 Londoners having suffered car vandalism while parked up in their home area. 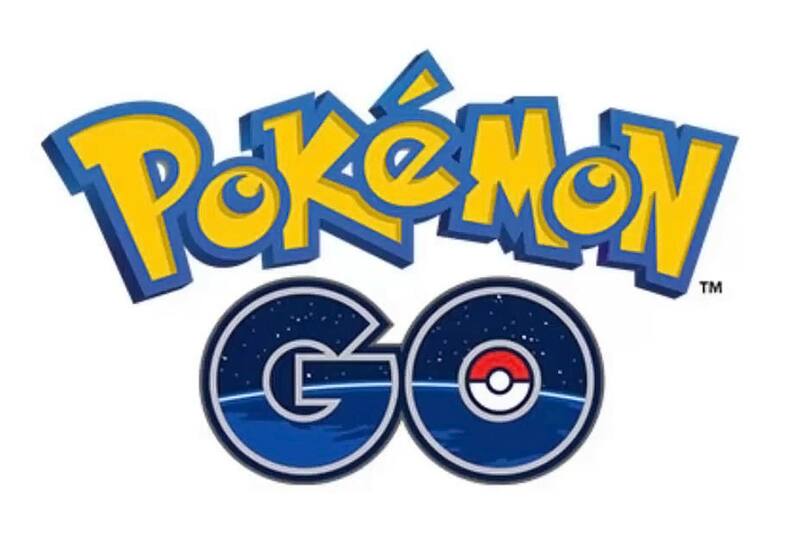 The figures are from official 2016 police data, claims data and consumer research. More Londoners than any other UK resident have suffered vandalism – 33% of them, in fact. That’s far ahead of Leeds and Glasgow which are placed second. 13% of locals have had a car vandalised there. But even this staggering figure doesn’t place the UK capital number one for the highest rate of car crime. That dubious honour goes to Manchester. A whopping 192 car crimes per 10,000 registered vehicles have been recorded in Manchester – compared to, for example, 48 crimes per 10,000 vehicles in Glasgow, which ranked 10th in the analysis carried out by Rias. London places ‘only’ third in the car crime rate, with 162 crimes per 10,000 vehicles. However, while only 7% of residents in Bradford have experienced car vandalism, the roads in the area themselves are far tougher on cars and motorists: 64% think the roads are actually unsafe. More than half of drivers in Bradford say others routinely ignore the speed limits, for example. Liverpool, in contrast, has the lowest car vandalism rate, and more Liverpudlians perceive their roads to be safe than in any other region of the UK. 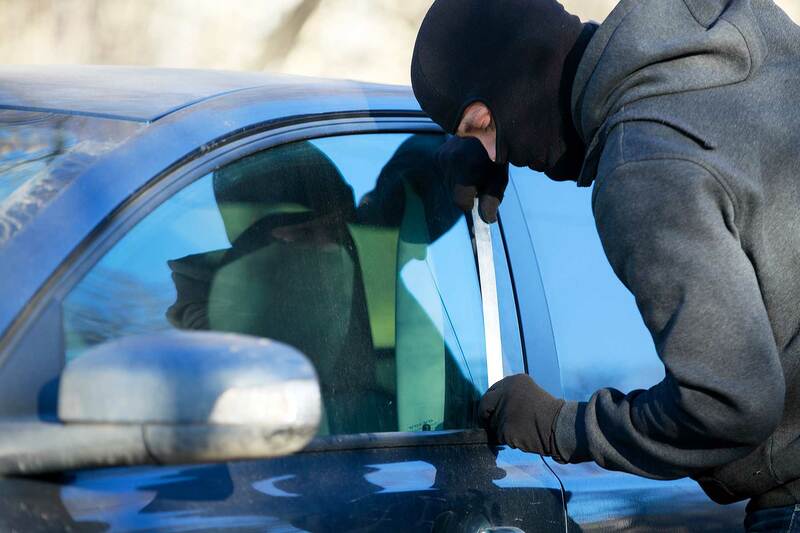 Make sure your car is actually locked – it’s more common than you think! Mobile phone use while driving has reached ‘epidemic’ proportions, says the RAC, as tens of millions of drivers admit they reach for their smartphones while behind the wheel. A staggering 11 million drivers have taken or received a call on a handheld mobile in the past year; even more worryingly, 5 million have taken photos or videos while driving. 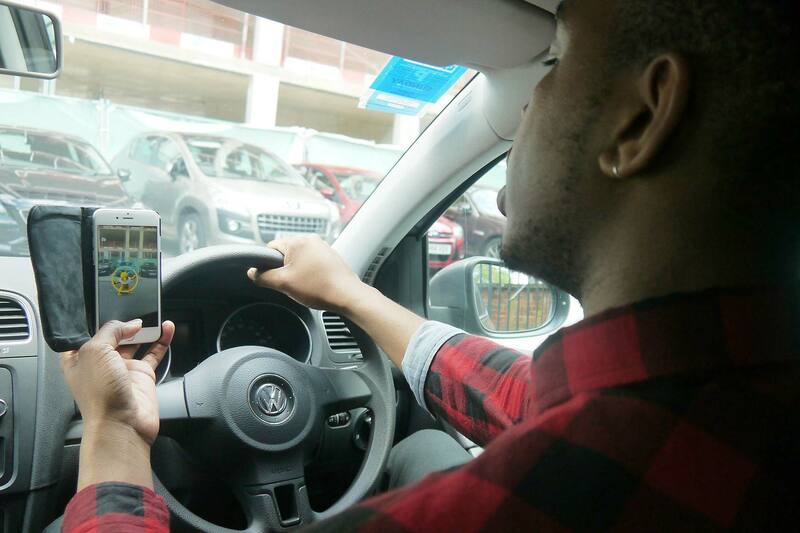 Some even admit to making video calls when driving. 1 in 5 drivers feel it is safe to check social media updates while waiting at traffic lights, and 44% of younger drivers aged 17 to 24 admit they have taken photos or videos when stationary behind the wheel. In 2014, just 8% of motorists admitted they used a handheld mobile phone behind the wheel: this year, it’s shot up to 31%, with the proportion of drivers saying it’s not acceptable to take a quick call at the wheel actually falling by 6% – in other words, more and more drivers think it’s now acceptable to take a use a smartphone while driving. RAC road safety spokesman Pete Williams said there is now clear evidence the use of handheld phones behind the wheel is on the increase. “The fact that drivers have little or no confidence that they will be caught when braking these laws is a likely contributor,” he said. “Every day, most road users see other drivers brazenly using their handheld phones – a sight which should be a thing of the past. 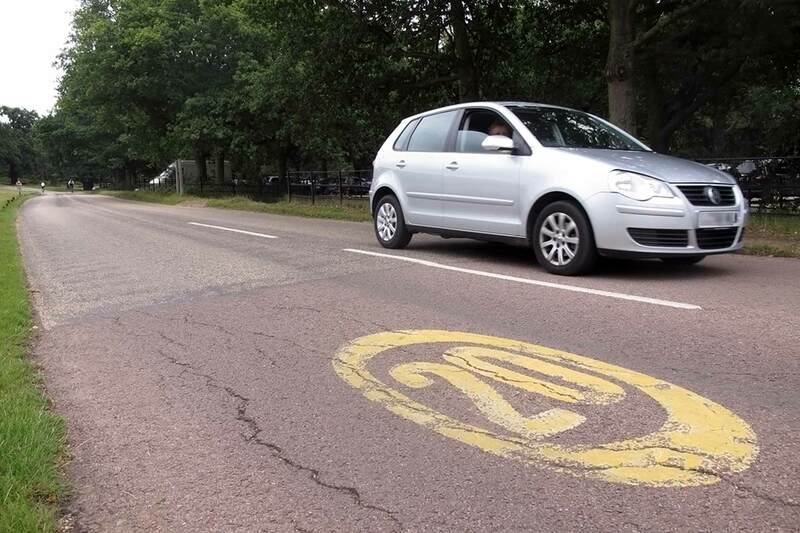 Road safety charity IAM RoadSmart says Edinburgh’s 20mph city-wide speed limit set to come into force on Sunday 31 July is a cheap, blanket approach that doesn’t address specific safety issues. The Scottish capital will be the first to impose a 20mph speed limit on more than 80% of city streets, an initiative intended to make roads ‘safer and calmer’. But the IAM says it’s potentially confusing because drivers take their cues from the environment and, on some roads, it “looks and feels safer to go over 20”. The new Edinburgh speed limit will be policed in the same way as other speed limits: transgressors will be hit with a £100 fine and three penalty points. Councillor Lesley Hinds leads Edinburgh’s transport division and admitted to the Edinburgh News that it “would take a bit of time for it to become second nature. The IAM believes there’s some way to go: “Covering whole areas in one 20mph limit and putting up some signs is a cheap way to do it,” said policy and research director Neil Greig. “If you look at the evidence, what seems to work is measures like speed bumps and narrower roads. 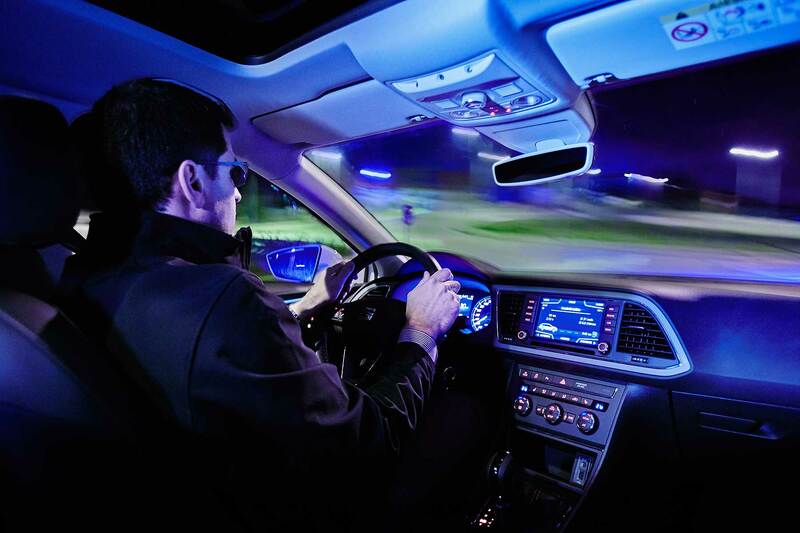 A staggering 4 in 10 British drivers admit they have fallen asleep at the wheel – despite more than a quarter of serious car crashes being tiredness-related. Indeed, over half of motorists say they ignore official guidance to take a break every two hours on long journeys: 1 in 5 drivers instead carry on even when they know they’re overtired. More than a third have knowingly put themselves or others in danger because of this. “Tired drivers are a huge danger to not only themselves but other drivers and passengers on the roads,” said Debbie Kirkley, co-founder of OSV vehicle leasing, who carried out the research. Sadly, in reality, 81% only stop because they need the loo or are hungry: a mere 25% actually stop because they feel they’re tired. More than three quarter of drivers counter tiredness behind the wheel by other means: drinking coffee or water, turning up the radio or eating. Solutions that are usually ineffective, says Kirkley. It’s men who are more likely to driver overtired than women – although the research also shows it’s female drivers who are more likely to nod off or fall asleep at the wheel. Luckily, women are more sensible than men and, suggests research, are more likely to take regular breaks. Meet Graham: he’s rather ugly but he can do something nobody else in the world can: survive a car crash. Created by the Victoria Transport Accident Commission in Australia, Graham has been designed to expose human vulnerability in a car accident by showing what’s necessary to survive one. 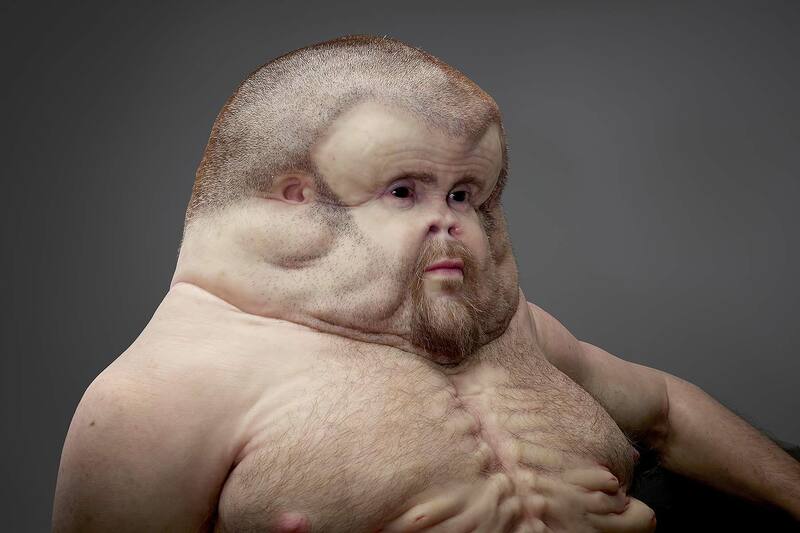 Graham thus has a flat, flabby face to absorb the energy of an impact against a steering wheel or windscreen. Ears are protected; his nose is tiny and there’s lots of fatty tissue around his cheekbones. His brain is the same size as ours but his skull is much larger, almost helmet-sized; it’s packed with more fluid and ligaments to support the brain in an impact. 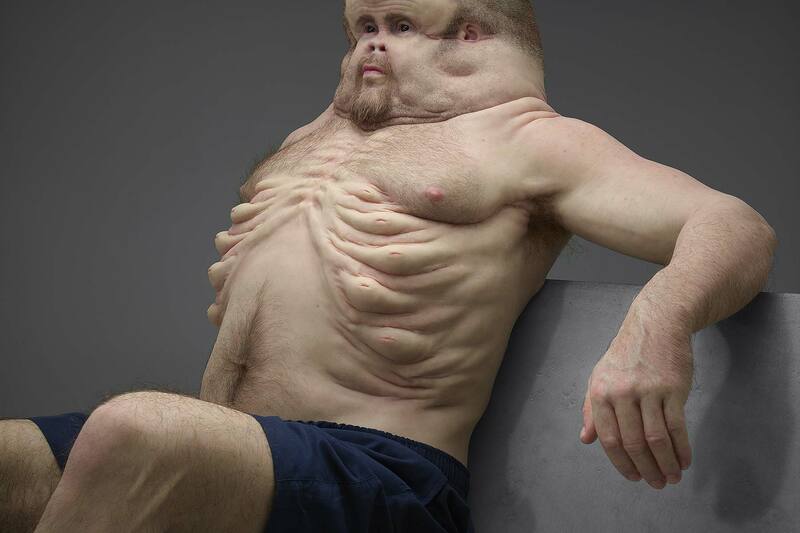 Graham has ultra-strong ribs, a much larger chest and bizarre airbag-like sacks between each rib. They also provide more protection for his heart and other internal organs. His skin is much thicker and tougher to protect against abrasions: lacerations in a car crash can strip skin down to the flesh, causing permanent nerve damage and scars. He also has knee joints that move in all directions, making it less likely to break. Graham even has double-jointed lower legs to reduce the forces in an impact – and they also help him as a pedestrian, allowing him to jump out of the way of an accident altogether. Human bodies can only cope with impacts at speeds they can reach on their own. Running at full pace into a wall is survivable: driving a car into a wall is probably not. Hence Graham’s rather unique physique. Of course, Graham isn’t a real person. He is a life-sized sculpture that’s now going on show in the city before going on a road safety roadshow. “Graham is an educational tool that will serve the community for years to come as a reminder of why we need to develop a safer road system that will protect us when things go wrong,” said TAC chief executive Joe Calafiore. 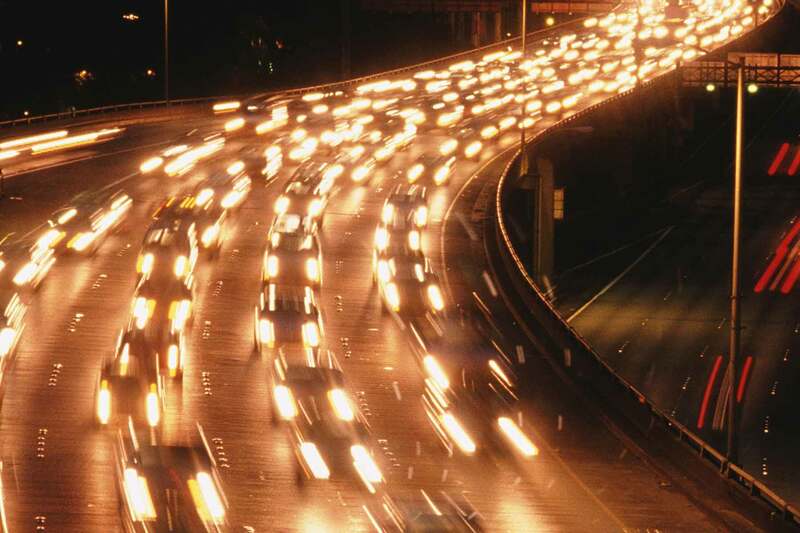 Although they’re statistically Britain’s safest roads, motorways still strike fear into millions of British motorists, with a new survey revealing 22% of the nation’s 38 million drivers rarely use them. The overwhelming reason, according to the analysis by the RAC? For nearly 7 in 10, it’s the speed at which traffic travels at: over half say this means they feel more at risk of being in an accident. The statistics disagree: motorways carry 21% of British road traffic, yet account for 5.4% of road fatalities and less than 5% of injured road casualties. 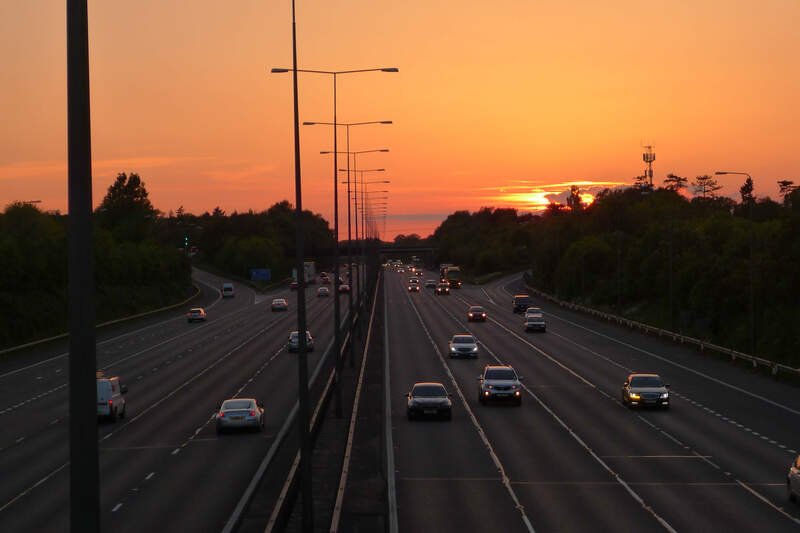 “Despite motorways statistically being some of our safest roads, many people still seem to rely on partners, friends and family when they need to use one,” said the RAC’s Simon Williams. 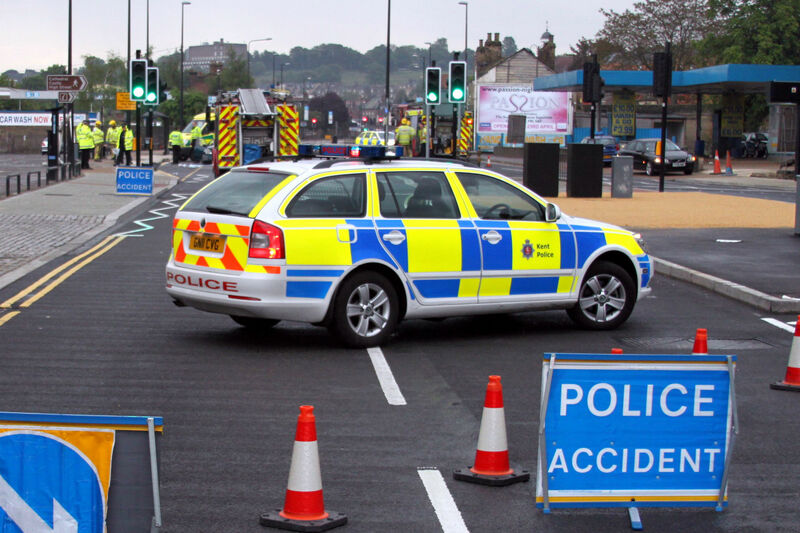 The Department for Transport (DfT) has revealed a series of proposals in a bid to improve safety on Britain’s roads. A series of consultations on each of the specific proposals will take place in 2016, and they could come into force over the next few years. Transport secretary Patrick McLoughlin said: “Britain has some of the safest roads in the world but we are always looking to improve that record. The proposals, outlined below, come after a series of new laws were introduced in 2015 – including a ban on smoking in cars containing children, and an increase in speed limits of heavy goods vehicles. It’s currently illegal for anyone with a provisional licence to drive on the motorway – even with an instructor in the passenger seat. The first time they’re allowed on the country’s fastest roads is after they’ve passed their driving test – and often unsupervised. 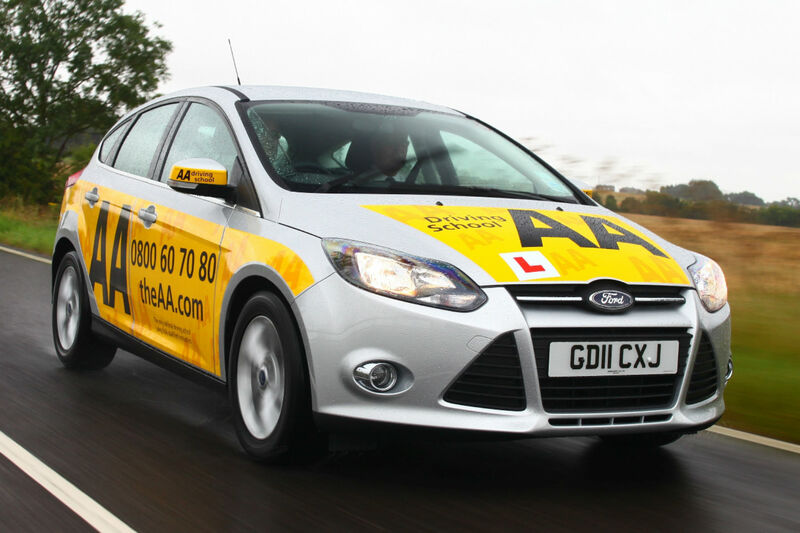 But the new proposals include allowing learner drivers on the motorway, as long as they’re in a dual-controlled car with a professional instructor. RAC Foundation director, Steve Gooding, said: “One in five young drivers has an accident within six months of passing their test so putting the learning process under the spotlight has to be a good thing. “Mile for mile, motorways are our safest roads but can be intimidating places for novice drivers. Exploring ways of letting learners have controlled access to them is welcome. Since 2007, anyone caught using a handheld mobile phone while driving in the UK could be handed an on-the-spot fine and points on their licence. This was initially a fine of £60 and three points on your licence, rising to £100 in 2013. 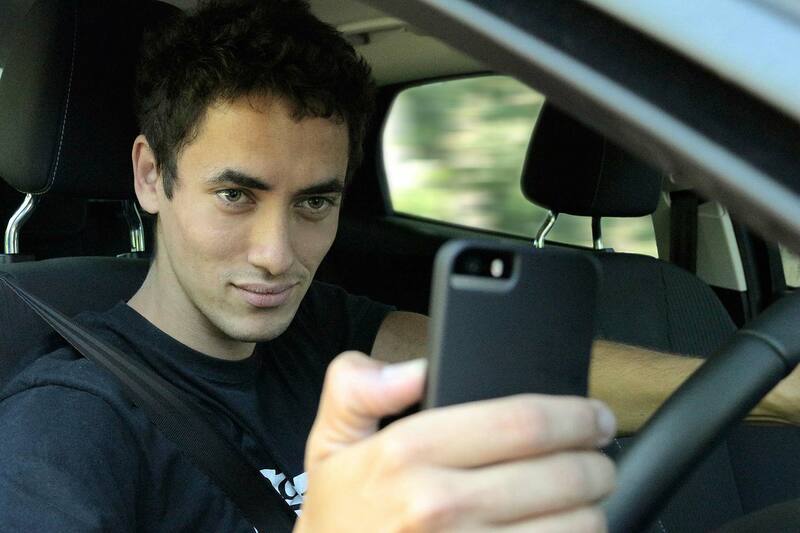 But the DfT is proposing even heavier punishments for those caught on their phone while driving – including £150 fines and four points for car drivers. For drivers of larger vehicles, such as lorries, this could be increased to six penalty points. 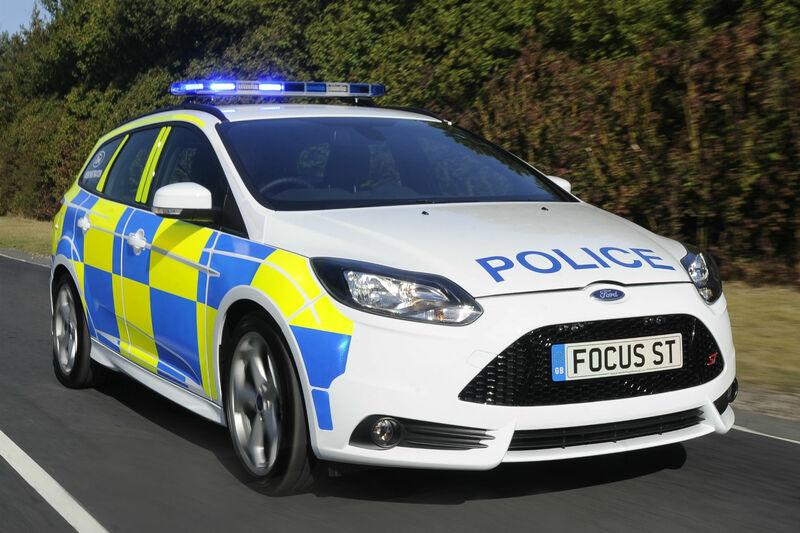 One of the biggest criticisms the police face from motorists is the lack of manpower – with many concerned that speed cameras are being used instead of traffic cops patrolling the roads. Speed cameras can’t spot dangerous driving or detect whether someone is driving under the influence of drink or drugs – which is why the Government is proposing a £750,000 grant to fund more police officers in England and Wales with expertise in drug recognition and impairment testing. 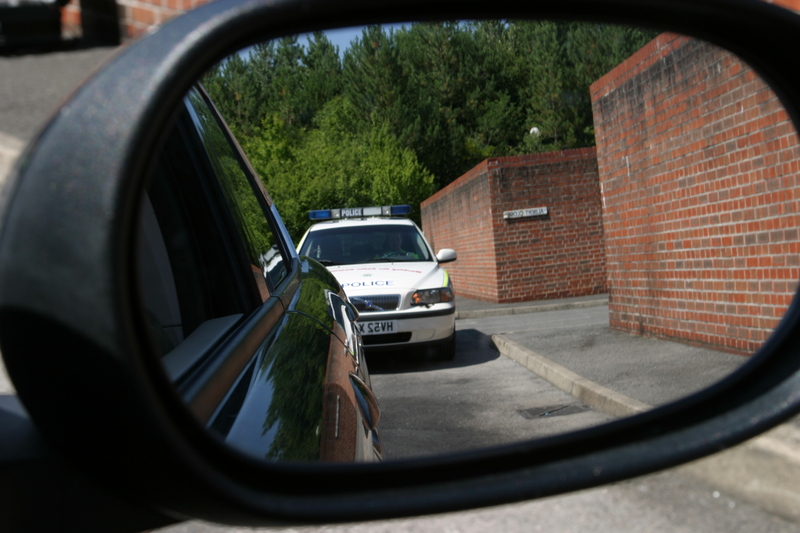 The move, the DfT suggests, will allow a more targeted enforcement of drug drivers. It comes after a special ‘drugalyser’ machine was introduced earlier this year, along with new laws to lock up anyone caught driving under the influence. 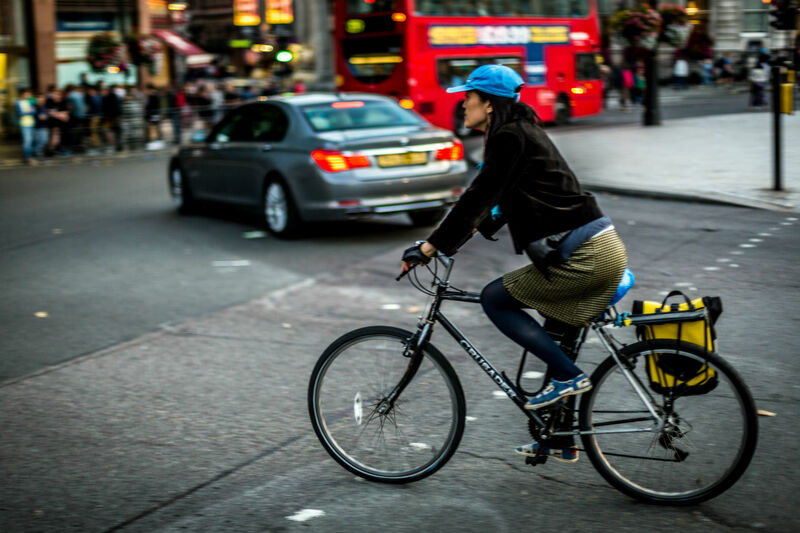 In 2014, more than 21,000 cyclists were injured in accidents on UK roads – including 3,401 who were seriously injured, and a shocking 113 who were killed. In a move to reduce this figure, the Government is proposing a £50 million grant over the next four years to support the Bikeability cycle training scheme in schools. This grant is twofold, says the DfT: not only will it increase children’s road awareness, it’ll also encourage them to be healthy and active. 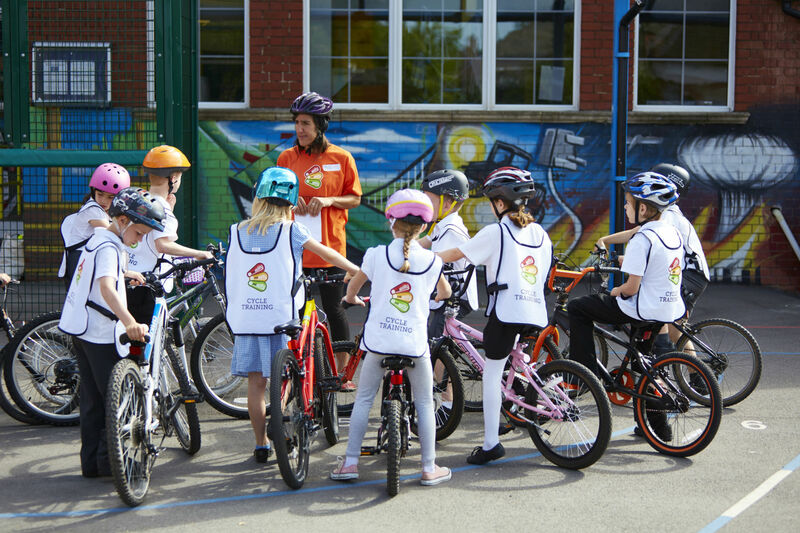 Since it was launched in 2007, more than 1.5m school children have so far received training through the Bikeability scheme – and a further 275,000 are expected to benefit from the service in 2015/16. It’s not just through cycle training that the DfT plans to make riding a bike on UK roads safer. Since 1 September 2015, lorries driving through Central London have to be fitted with essential safety equipment to protect cyclists – including extra mirrors to prevent blind spots, and side protection bars to prevent cyclists being dragged under an HGV’s wheels. Under the new proposals, the DfT has said it will consult on how to further improve cycle safety – including making sure sideguards on lorries are not removed after being fitted. The driving test is changing – a 10 minute independent driving section has already been introduced, where the learner is instructed to use road signs and prior knowledge to get to a destination. More changes are already being trialled – including a 20 minute independent driving section, with candidates allowed to use a sat-nav to navigate. But further changes could be on the horizon, with the DfT proposing a £2 million in-depth research programme in how driving training could be improved. The RAC has teamed up with The Scout Association for a three-year road safety partnership that will reach more than half a million Beaver Scouts, Cub Scouts, Scouts and Explorer Scouts. The three-year partnership will see RAC patrols visit Scout Groups to teach road safety, focusing on campaigns such as how to be road smart in the 21st century and in-car safety. 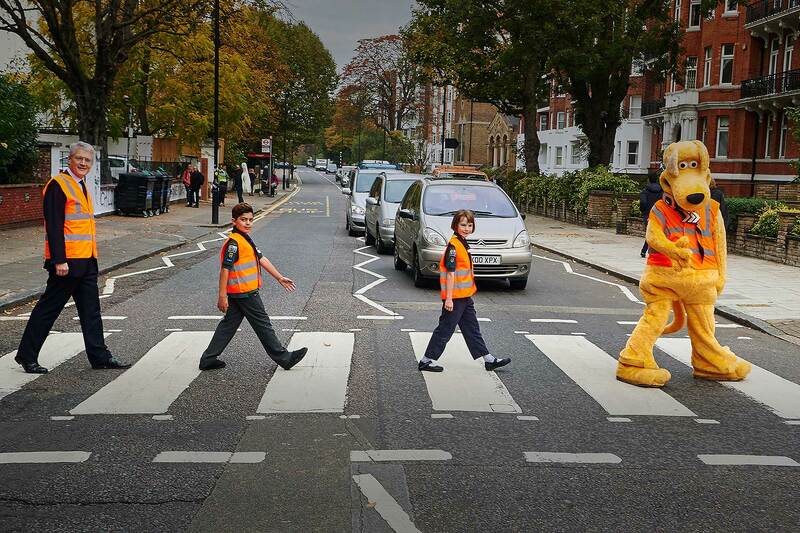 The RAC road safety campaign will be combined with the Scouts’ road safety programme; the RAC will sponsor the Cub Scouts’ Road Safety activity badge, fronted by the Horace mascot, as part of this association. The RAC has also created a Road Safety Awareness Charity, with the aim of raising enough funds to give every Cub Scout in Britain a high-visibility vest by 2018. RAC road safety champion Jacqui Thompson said: “This a fantastic opportunity to engage and work with young people across the UK to raise awareness of road safety and to equip them with the skills to be road smart and develop as responsible and safe road users. Alarmingly, 2,082 children were killed or seriously injured on UK roads in 2014. Deaths were up 10% and serious injuries were up 5% – the first annual rise in nearly 30 years. Road safety minister Andrew Jones MP helped Horace and Cub Scouts from the 8th Marylebone Scout Pack launch the new partnership at the Abbey Road zebra crossing. “I welcome the new partnership between the RAC and The Scout Association,” he said.